^ such a move would certainly make me (as a resident of NC) less pleased about any future stadium subsidies from the city or state. As a non resident of either state, I want the Panthers to have the best facilities possible. Throw that $$ at a new stadium, NC! They most likely won't contribute anywhere as close as the city/county will. While I’m yet to be convinced that we need a whole new stadium, I completely agree that North Carolina should make funding anything stadium related its priority. 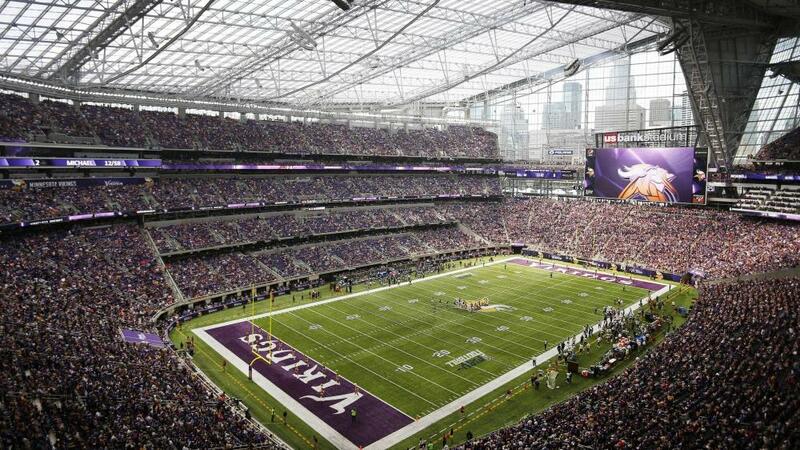 The guy who designed the Minnesota Vikings stadium told WCNC at last year’s Super Bowl that he would recommend that the Panthers keep their current stadium and that adding a roof was certainly possible if they wanted to go that route. With South Carolina volunteering to help pay for a practice facility, that makes it easier for North Carolina and the city of Charlotte to put money towards upgrading the stadium. Agree. I think they could redo the shape of the upper bowl slightly too, to both accommodate the roof and make the upper bowl better for both football and soccer. 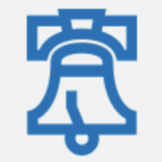 Hopefully they can help bring in the emerging skyline "into the stadium" a bit too. There really isn't a form of roof that will allow the skyline to still be visible from within the stadium. All the retractable/operable roof stadiums I'm aware of would completely block all the skyline views. I'm happy to have the citizens of South Carolina cough up money for something North Carolina residents can use. This practice facility shows the commitment by Tepper to keep the team in the Charlotte metro area. It also is a night olive branch to help the team grow its market as "Carolinas" team with an HQ is SC and a home stadium in NC. This type of facility was destined for a suburban area anyhow so Matthews, Mint Hill, Concord, Fort Mill, Indian Land, etc... all Charlotte suburbs at the end of the day. Also, as long as the stadium is in Charlotte, it will remain the focal point of media attention. Will South Carolina get the income tax though of all the players and coaches now? $190 million worth of federal payroll taxes is what I read. I'm assuming SC has a state income tax, so yes. The practice facility is also a 53 minute drive from uptown (with no traffic). So good luck to all of the players, coaches, and front office staff who live in Charlotte. Makes it harder on everyone now with the commute. Imagine the grind of the season and having an hour drive both ways. While not retractable, the glass ceiling and walls of U.S. Bank Stadium allow the Minneapolis skyline to be somewhat visible and gives the stadium an almost-outdoor feel, which is a significant improvement from the old Metrodome. For us though, any kind of roof will downgrade the skyline views, but if we do put a roof on I hope we will find a way to preserve them. We should definitely keep the upper deck seats in the southwest corner, but maybe we could remove them in the northeast corner to bring the skyline more into the stadium. Are we thinking of the same place? Many of the coaches and players live in South Charlotte, so it would be about the same distance either way from what I gather. Yeah I don't think it would be far at all. If it were on 521 in Lancaster county it would be about 10 min from Ballantyne lol. 53 minutes? Whaaaa? It would be York County (Fort Mill)....not the town of York, SC. And it would be a reverse commute so 20-25min if not in rush hour (different story back home however). Most of the older established players live in Southpark and South Charlotte. Sure the Vue might lose renters like McCaffery, etc...but i doubt it. Run that again in a few hours, if you can go 15 miles in 19 mins during rush hour you are using a flying car. Why would they be going during rush hour? 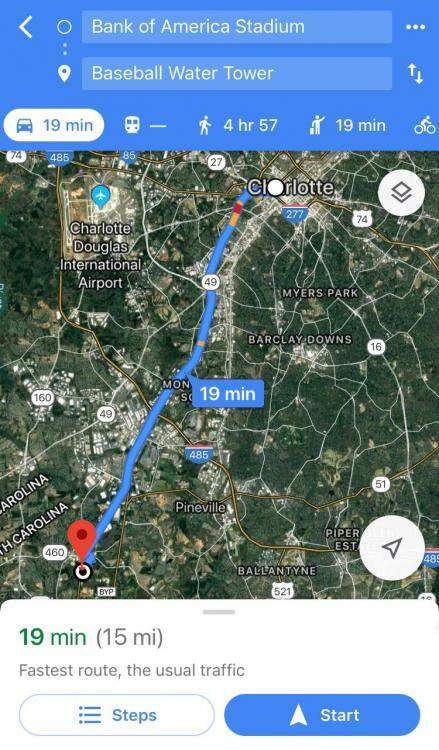 Driving out of Charlotte in the morning and into Charlotte in the evening goes in the opposite direction of the heavy traffic, lol. If the players team office staff lives in NC they will pay NC income taxes. as well as filing SC taxes. I do believe this will go to Fort Mill specifically Lincoln Harris project at the old Knights Stadium site. Ah, I hadn't seen that, good call. I guess in that climate, though, it's much easier to get away with building what would be a giant greenhouse. Here is a the Business Journal article about it and Southbridge is the name of the Lincoln Harris development where I think they will move. In terms of the current practice fields that should be made a park for all to enjoy since the city and county own the land anyway. What other city that close to its downtown would have a public soccer or football field? NFL is an odd duck when it comes to income taxes. Each game is generally taxed based on the state the game is played in. Not sure it would lead to a mass exodus to Northern SC. Currently there aren't many suitable homes for NFL players in Lancaster or York county lol. Most players reside 1/2 the year in an income tax free state (nearly always Florida). So let me get this straight, I'm kinda clueless about it, so we sink a ton of money in BofA Stadium and the Panthers turn around to say "thanks, we're going to move the HQ and business tax side to SC, but don't worry we'll still play in Uptown". I don't know much about it, but this really ticks me off. That’s not a bad idea. Perhaps Johnson & Wales University could also use it for their soccer program or something. The team has always been more “Carolina” than Charlotte, even playing their first season at Clemson University. That was Jerry Richardson’s vision, and Charlotte happened to be the best place size-wise and money-wise to build a stadium. The proximity of Charlotte to the state line also made sense. Calling the team the Carolina Panthers instead of the Charlotte Panthers also allows them to appeal to many more fans, which was very smart business-wise for an expansion team that had to build a fan base. The Carolinas were Washington and Atlanta territory, with a lot of fans also pulling for successful teams like Pittsburgh, Dallas, and Green Bay. The Panthers have maintained a presence in South Carolina with the training camp at Wofford (that contract ends after this year) and this new practice facility will likely be the location of training camp going forward. No one outside of South Carolina associates the Panthers with both states, they associate it with Charlotte. I’ve never understood the whole “Carolina” play just because of the proximity to the state line, Carowinds does the same thing. The Panthers have a Charlotte address and so does Carowinds. Marketing them as a shared asset to both states strictly because of Charlotte’s geographical location only confuses people who have never been here. The Kansas City Chiefs have no problem being labeled Kansans City despite being in a two state metropolitan area. I completely disagree. People all over North and South Carolina are fans of the Panthers and the Panthers are shown in their media markets. I have friends and family in other parts of the Carolinas and they think of the team as just as much theirs as Charlotte’s. We are one of only two teams named after a region (the other being New England), and there are only three other teams named after states (Tennessee, Arizona and Minnesota). I would actually say that a higher percentage of residents in small Carolina towns are Panthers fans because they are mostly natives of the Carolinas. In Charlotte we have a ton of Panthers fans, but we also have a lot of people who have moved here from other places that pull for other teams.